Asinara is an island in the Mediterranean Sea, located between the Sardinian Sea to the west, the Corsican Sea to the north and the homonymous gulf to the east; to the south it is separated from the small Isola Piana by a narrow navigable canal, the so-called Passaggio dei Fornelli. It is part of the municipality of Porto Torres, in the province of Sassari, Italy. 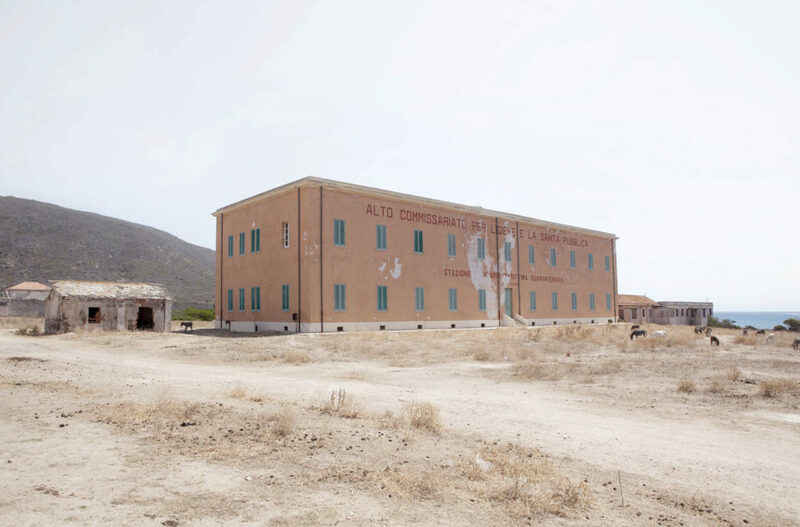 The Asinara remained closed to the public from 1885 to 1999, in a total isolation strengthened in the early sixties by the institution of the maximum security prison in which they were interned brigades and mobsters such as Raffaele Cutolo and Salvatore Riina. 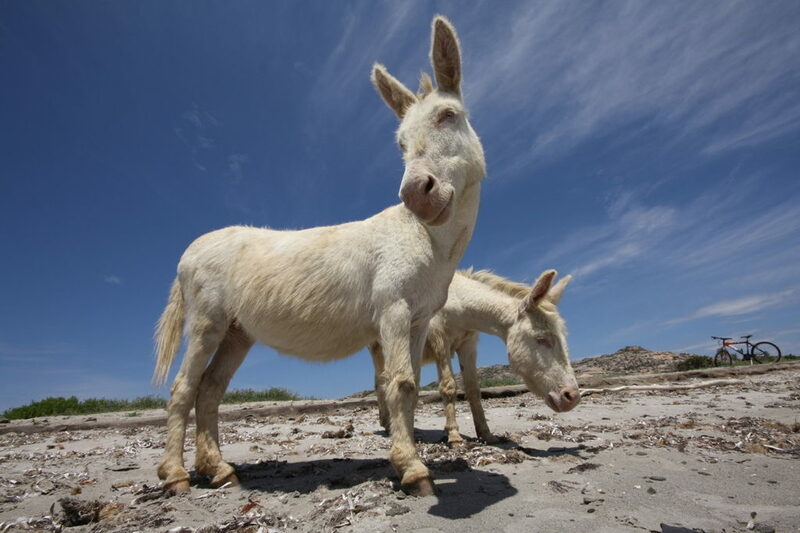 However, the isolation has allowed the preservation of a large part of the natural environment of the island, avoiding the so-called overbuilding, and allowing the birth in 1997 of the Asinara National Park. Located near Cala di Sant’Andrea, in the middle of the island, it had few prisoners, with the task of setting up wood reserves. The service center in Tumbarino is equipped with all the useful spaces for the development of the Campus, from the study rooms useful for the lessons to the areas dedicated to group work, up to the spaces dedicated to the daytime and evening convivial moments. Safe and sheltered landing, this is why the bay in which this small village is set is called ~ cala Reale ~. The village built mostly in the last decade of the nineteenth century has several structures of particular interest, such as the Royal Palace, now home to the Ministry of the Environment. The evening events open to the public will be hosted in the garden of the Cala Reale structures. The former agricultural penal colony of Asinara had several detachments on the whole island, each of which was supported by a branch heading, which, in turn, had to respond to the chief marshal, stationed in Cala d’Oliva. Also in Cala d’Oliva resided the director and the deputy director, as well as all the staff employed, including the medical staff. Event guests will be staying at the facilities located here. 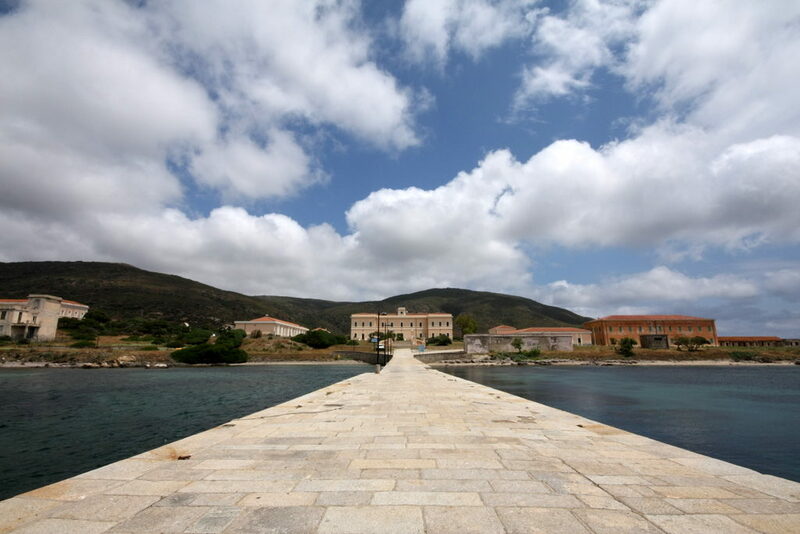 The island of Asinara is located in the northern part of Sardinia. 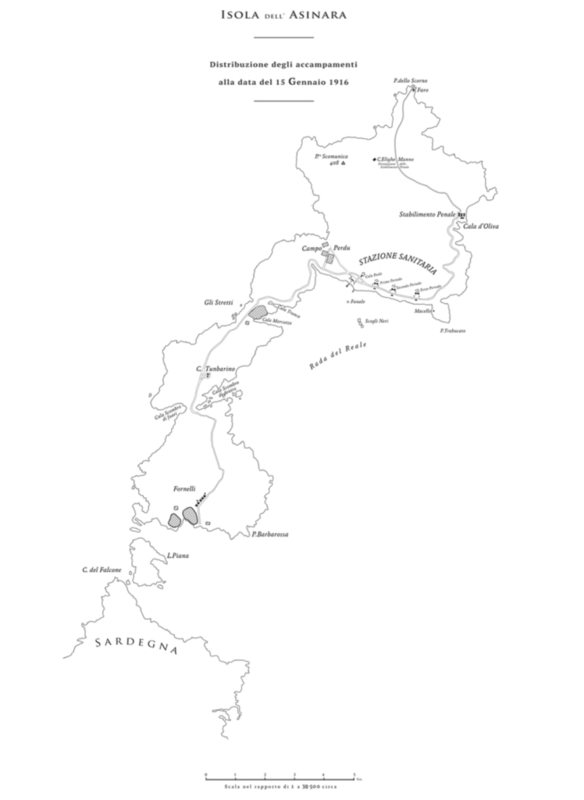 The closest municipality is that of Porto Torrese the nearest airports those of Algheroe Olbia. 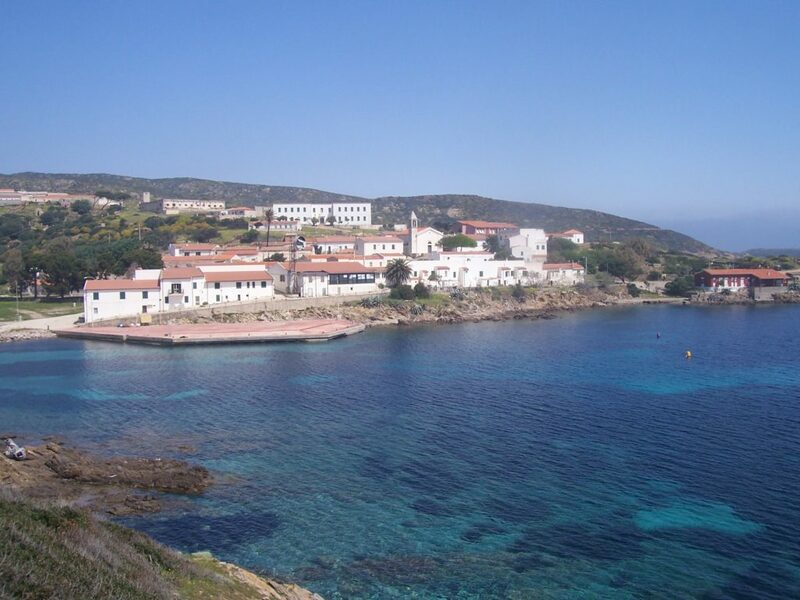 The participants of the course will be given an appointment to the municipality of Porto Torres and from there will be managed the route to the island of Asinara. 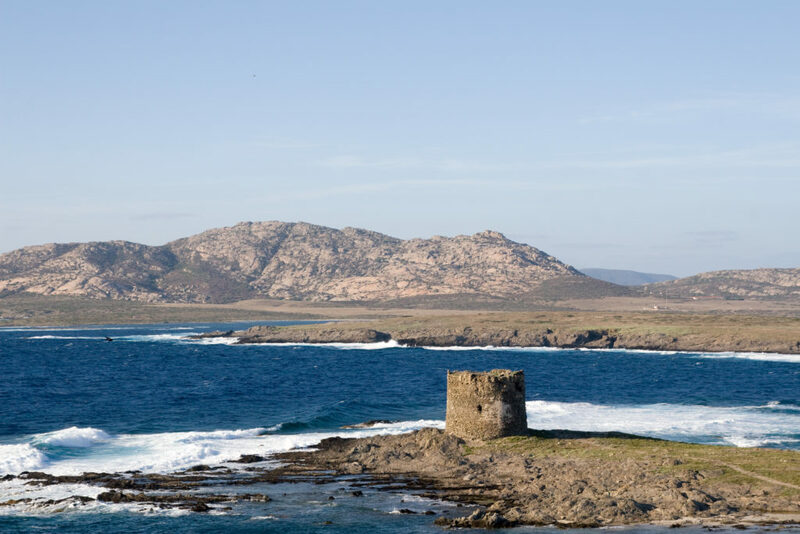 The participants of the course will be given an appointment to the municipality of Porto Torres and from there will be managed the route to the island of Asinara. Located near Cala di Sant’Andrea, in the middle of the island, it had few prisoners, with the task of setting up wood reserves. The service center in Tumburino is equipped with all the useful spaces for the development of the Campus, from the study rooms useful for the lessons to the areas dedicated to group work, up to the spaces dedicated to the daytime and evening convivial moments.